Persona Q2: New Cinema Labyrinth launches for the Nintendo 3DS on June 4, 2019! The highly-anticipated sequel to the first Persona entry to appear on Nintendo’s portable platform, Persona Q: Shadow of the Labyrinth, Persona Q2: New Cinema Labyrinth features the return of the iconic casts of Persona 3 and Persona 4, along with the arrival of fan-favorite characters from Persona 3 Portable and Persona 5! 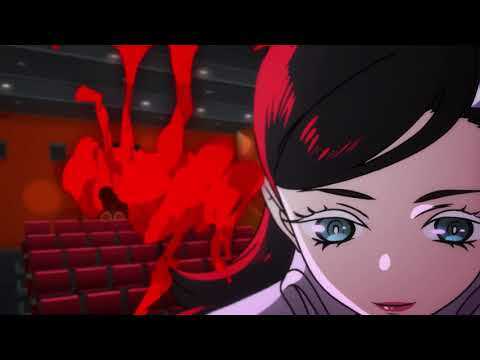 Check out the opening movie for Persona Q2: New Cinema Labyrinth.